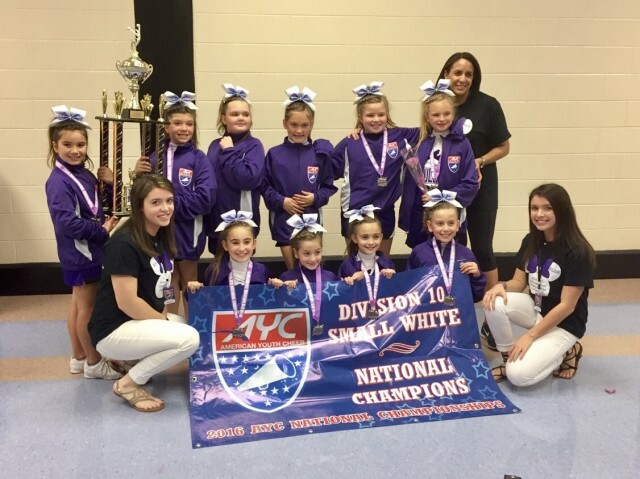 Our Cheerleaders are National Champions! Updated Friday July 14, 2017 by Yanira Teitelbaum. In 2016, our organization started it's first competition cheer team. Through dedication and hard work, we are proud to say that our cheerleaders are National Champions. The team won the national title for their division this past December in Orlando, FL. We hope to do it again in 2017! Click on the link below to see the winning performance!